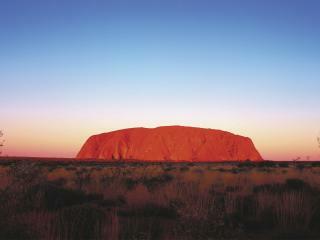 Ayers Rock (also called Uluru) is an Australian icon famous all over the world. 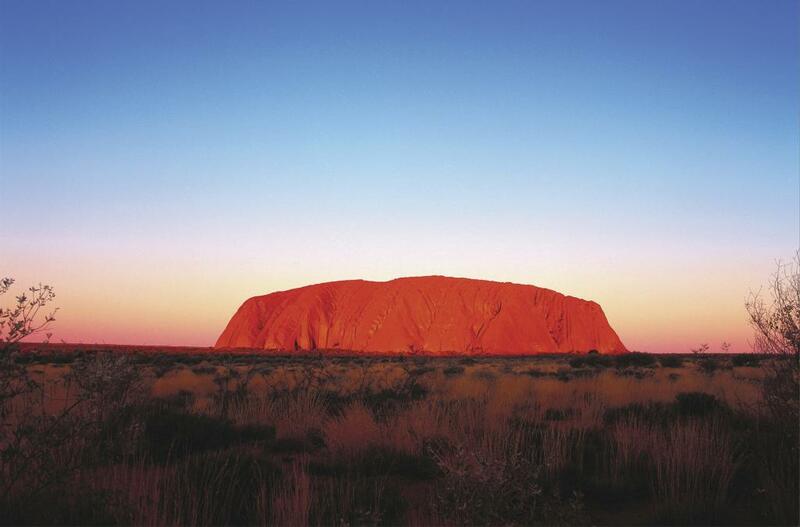 Cheap flights to Ayers Rock are available from a number of regional and national air carriers and is the most convenient way to visit this wonder of the world. 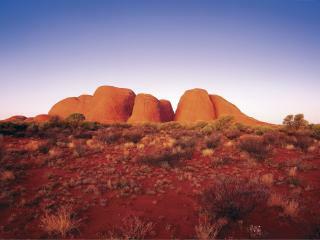 Treasured by the Anangu people for its cultural and spiritual significance, this majestic landmark is also a major tourist attractions. 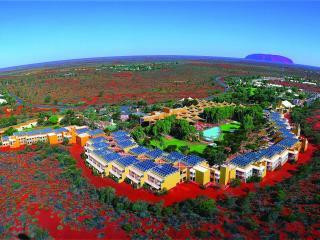 Located in the Northern Territory's Red Centre, Ayers Rock (Uluru) is an ancient monolith located in one of Australia's last true wilderness frontiers. With an airport located just a 20 minute drive from this treasured attraction, cheap flights to Ayers Rock (Uluru) are readily available. Also known as Connellan Airport, Ayers Rock Airport is located just 20 minutes from Ayers Rock (Uluru) and 5 hours from Alice Springs. 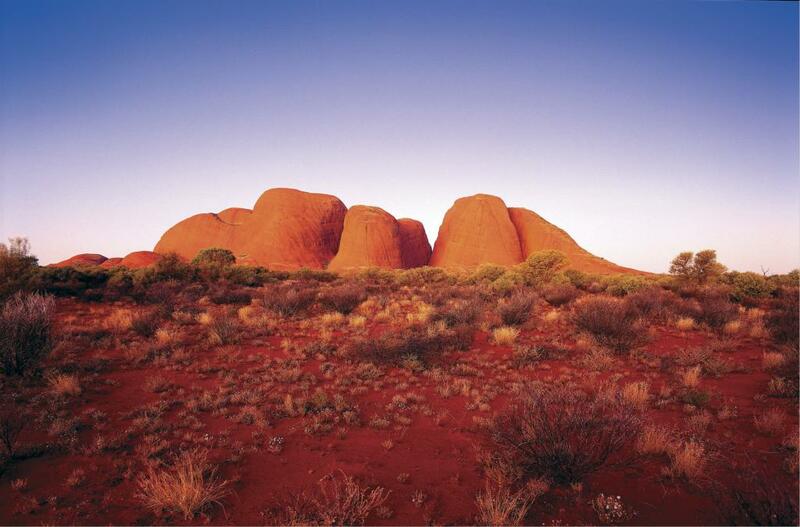 Flights to Ayers Rock (Uluru) are available with a variety of airlines including Jetstar which operates flights to Sydney, Fly Tiwi which operates flights to Darwin and QantasLink operated by Cobham which operates flights to Alice Springs and Cairns. 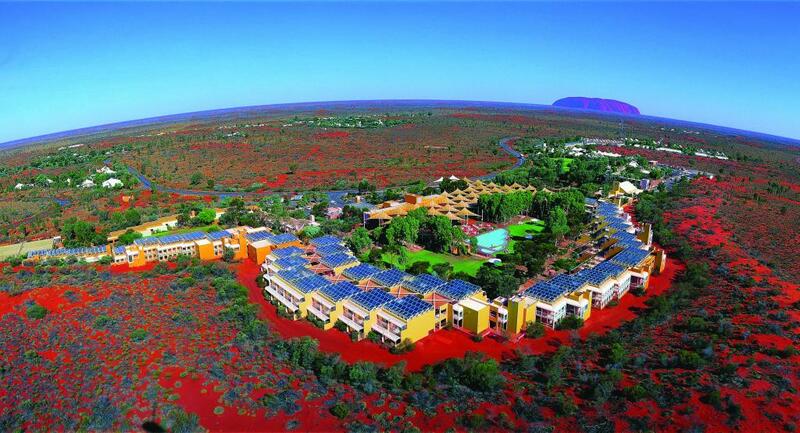 Cheap flights to Ayers Rock (Uluru) also offer visitors easy access to other popular natural attractions including the Uluru-Kata Tjuta National Park and The Olgas, meaning the airport sees significantly more tourist traffic than most regional airports. 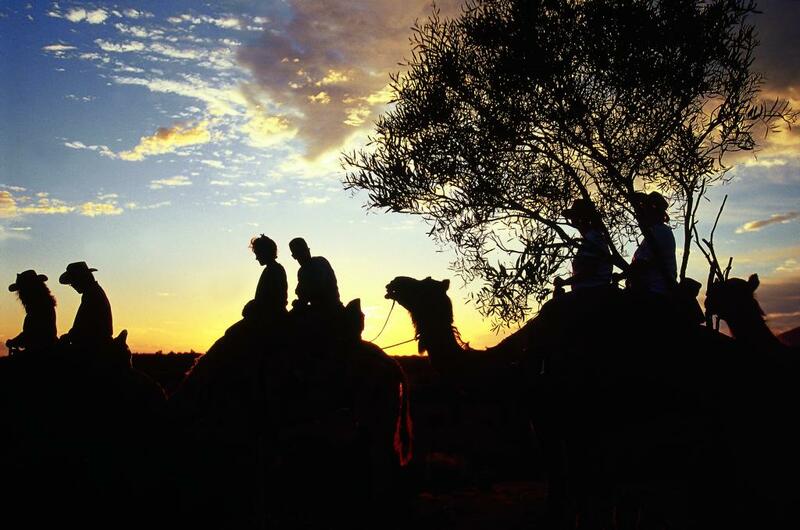 However, the Northern Territory is home to a wide range of attractions including must-see Top End attractions like Kakadu, Katherine, Arnhem Land, Litchfield National Park, famous geological formations Kings Canyon and the MacDonnell Ranges, and the amazing Simpson Desert. 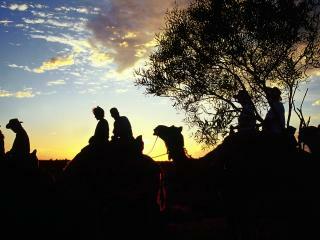 Further towards the state's renowned Red Centre you'll also find Alice Springs and the state's capital Darwin. With so many amazing landscapes and natural attractions to explore, it's no surprise that flights to Ayers Rock (Uluru) are also popular via Darwin to explore the adventure and culture of this entire destination.